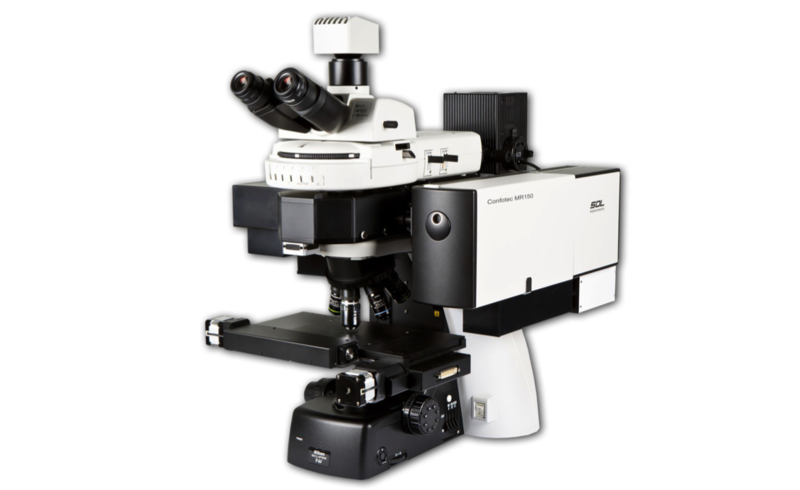 It is a multifunction and compact confocal microscope. MR150 is the best Raman microscope in its class that deserves the maximum score for the price/quality criterion due to its spectral resolution, spectral calibration accuracy, universality, and ability to perform a variety of Raman measurements. Four configuration variants allow to choose the best system solution for your needs: MR150-SMR, MR150-SR, MR150-S and MR150.